A DEVELOPER’S bid to build 10 apartments on a 1003 square metre block in Mornington comes as Mornington Peninsula Shire holds a series of public meetings aimed at guiding future development across residential areas and reinforcing what makes areas “special”. The proposed apartments, in Williams Road, have been knocked back by the shire as an “overdevelopment of the site and out of character for the area”, prompting developer Kencole to appeal to the Victorian Civil Administrative Tribunal. 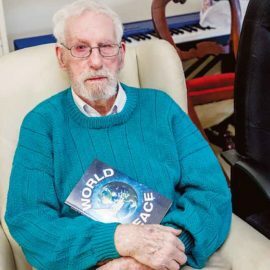 The outcome of the appeal could be seen as a test case on how far developers will be able to go on the peninsula as state planning minister Richard Wynne considers including the shire’s housing and settlement strategy in the shire’s planning scheme. 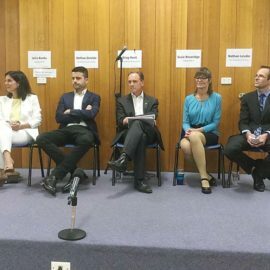 Public meetings at Mornington, Mt Eliza, Dromana, Rosebud, Rye, Blairgowrie and Sorrento last week, aimed to “determine neighbourhood character values within the shire and whether they require protection or enhancement”. The feedback will help the shire establish guidelines to “help ensure new buildings respect our established townships, settlements and natural environment”. Residents are being encouraged to “get involved in this conversation and provide your thoughts”. The mayor Cr David Gill said the council was “working with the community to identify what they love about our streets and towns, to keep what makes them special”. “We can achieve this by recognising that future development needs to respect the established character of our settlements,” he said. Meanwhile, a shire planning report has slammed the two-storey Williams Road apartment proposal – which includes 16 underground parking spaces – as being “clearly at odds with the established neighbourhood character”. It states a preferred development on the corner block would have only three apartments – seven less than proposed. 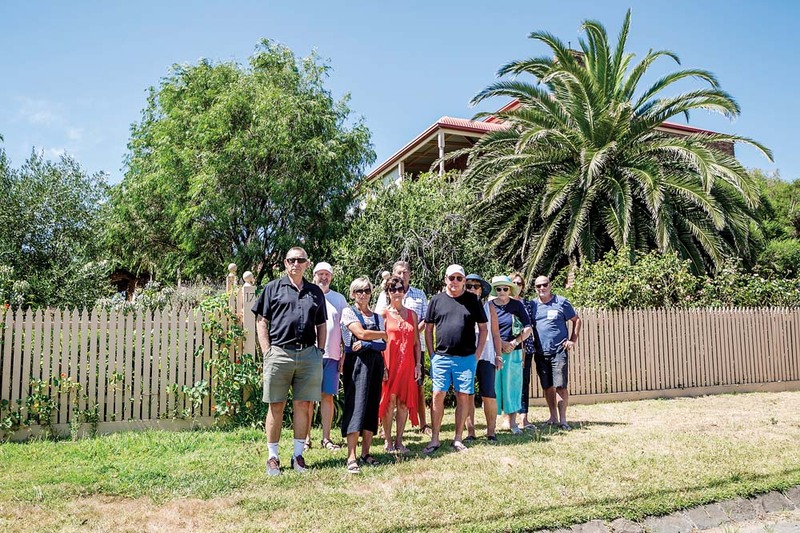 The shire’s executive manager planning services David Bergin said the council had adopted a density control of one dwelling to 300 square metres in the area. “We also consider the neighbourhood character and the type of built form that is consistent within a particular street or neighbourhood,” he said. Mr Bergin confirmed council would defend its decision to refuse the permit at VCAT. Consultants for the development Ratio Consultants, of Cremorne, were contacted for comment. The first round of the shire’s public consultations on protecting the values and character of our townships will run until Sunday 17 February. Additional opportunities to provide comments and suggestions on the study and draft guidelines will be offered in the coming months, the shire says. Re: Mornington Peninsula Neighbourhood Character Study and Guidelines, Private Bag 1000, Rosebud, Victoria, 3939.